So he did it. He finally proposed and it was everything you ever imagined it would be. Now, all the wedding ideas you’ve been thinking about since you were playing dress-up in your mom’s closet come rushing over you and you don’t know where to begin. This is normal, and it’s great to have a lot of ideas to work with, but the one problem this kind of overflow leads to is poor prioritization. You start to plan where you want the bouquet toss before you even have a venue or you want cake pops before you even know who will be attending. Don’t fret! Today at Kari Lywood Events, we will teach you how to properly prioritize your wedding plans with a step-by-step plan. Enjoy. Nobody likes this word. 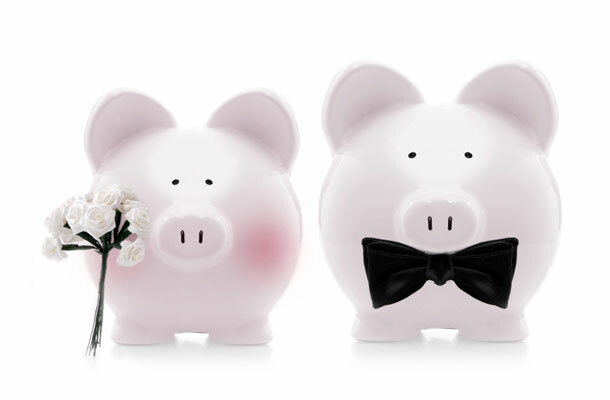 We hate to use it, but we have to, and there must be a budget put in place first and foremost when it comes to wedding planning. Once the budget is set, the planning can begin, as you will now how to properly choose all of your items. How can you know what type of wedding you want, or can have, if you don’t know how many people are going to attend? You can’t. Decide if you want a big, medium or small wedding and then go from there. 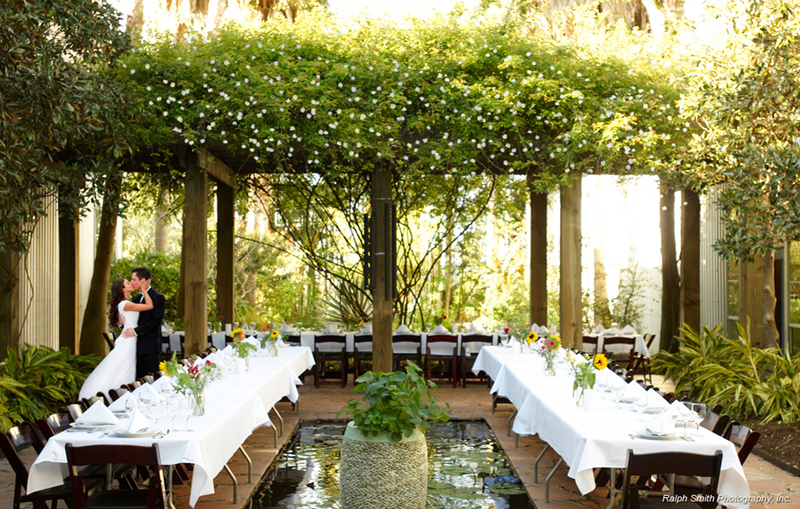 It’s hard to envision all that you want your day to be until you have your venue. Once you choose your venue, you can decide how you want your tables set up, what kind of décor you want, the all around feel and theme of the wedding and so on. Ah, food, the one thing that all guests talk about (or judge) after attending a wedding. It’s important to make sure you know of all allergies and significant preferences of your guests before choosing the food. Do you want to have the traditional sit-down dinner, or a more casual feel to your meal, where food is being passed around throughout the night? Whatever you want! Just make sure there’s enough – there’s nothing worse than hangry guests. Helpful tip: midnight tables are praised. As a wedding and event planner, and from my experience, I can tell you that these four aspects, in this order, are most important to consider when planning a wedding. Once all of these are set, all other details can be added on throughout the planning process. It may seem simple, but things can get real confusing if your planning priorities are not in check. Happy planning!